Promoting and developing the shuttle game the Asian way! 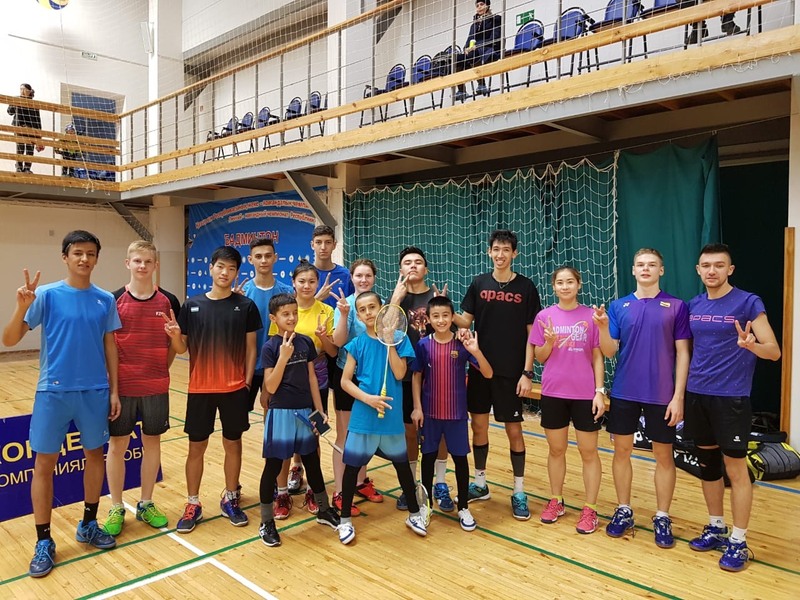 Badminton Asia successfully organized a 12-day training camp in the beautiful city of Uralsk which enjoys both sides of the world - Asia and the West. The Central Asia Regional Training Camp from Nov 10-21 drew participants from Kazakhstan, Uzbekistan, Tajikistan, and Uralsk is the venue for this year's Condensate Apacs Kazakhstan International Series from Nov 22-25. The International Series has received 104 entries and will be played at the Universal Gym. The tournament has drawn an overwhelming international response with participants from Australia, Uzbekistan, Bahrain, Russia, Belarus, and Moldova vying for honors. 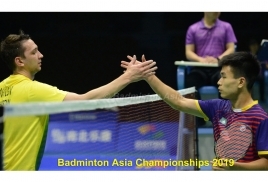 Muhammad Andy Ardiansyah, Badminton Asia's Development Executive headed the training camp and received the "thumbs up" all round from officials and players alike. The head coach of the training camp is Ormanov Askar, who is also the Kazakhstan national badminton coach. 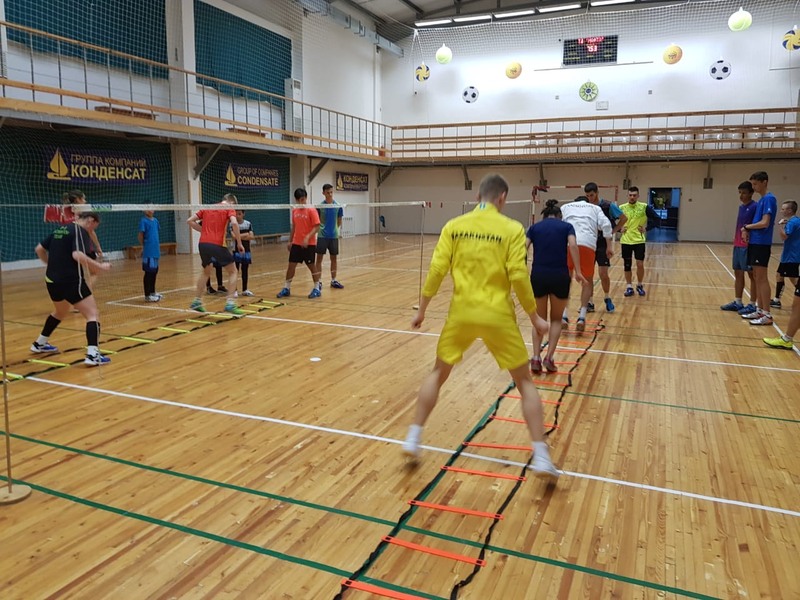 "I am giving more emphasis on the tactical aspects combined with physical indoor exercises, gym workouts, aqua aerobics (swimming pool), cycling (exercise bikes), plus skydiving (trampoline)," said Askar, adding players showed "hard work and enthusiasm" in the camp. Two Asia Olympics Project (AOP) players - Dimitriy Panarin and Artur Niyazov, both from Kazakhstan also attended the camp. "After being away for the last two weeks playing in other international tournaments I am entirely focused on competing in my country's tournament. This training camp has been beneficial," said Panarin, who competed in the recent Youth Olympics in Buenos Aires, Argentina. Other Kazakhstan players who are attending the camp are Khaitmurat Kulmatov, Iya Gordeyeva, Iysha Jumabek, and Kamila Smagulova. From Tajikistan came Jamolitdin Salimov, Alijon Musifirov, and Muhammad Said Salimov while Uzbekistan players are Timur Turakhhanov Alexander and Kim.